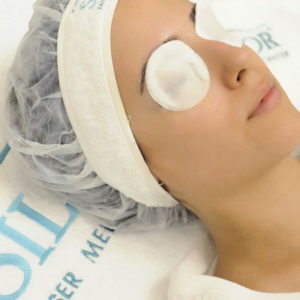 It is quite common to have dark circles under the eyes but they are usually temporary and can surely be treated. Dark circles under the eyes are generally due to the lack of sleep, fatigue, stress, UV damages or due to other environmental and nutritional influences. 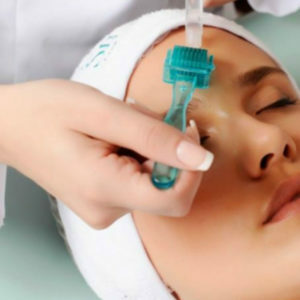 A safe and non-invasive procedure that injects medical ingredients through very fine needles into the mesoderm or middle layer of the skin. 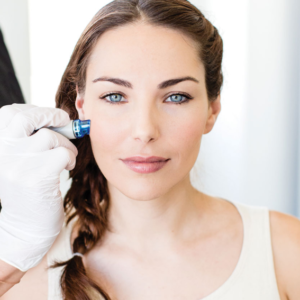 The new Diamond Micro-Dermabrasion procedure is a comprehensive approach to skin care that is non-surgical, safe and effective. Silkor offers skin different chemical peelings for hyperpigmentation, dull skin, wrinkles and sagging skin, oily and acne prone skin, sensitive skin and rosacea and dark circles.